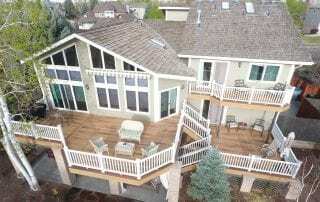 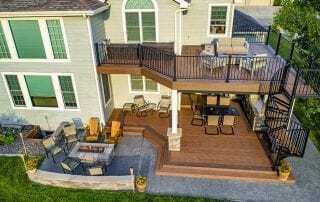 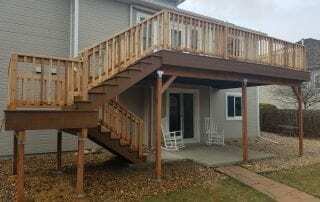 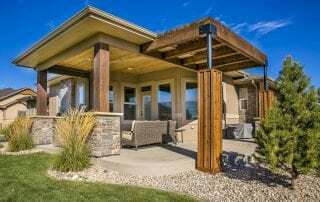 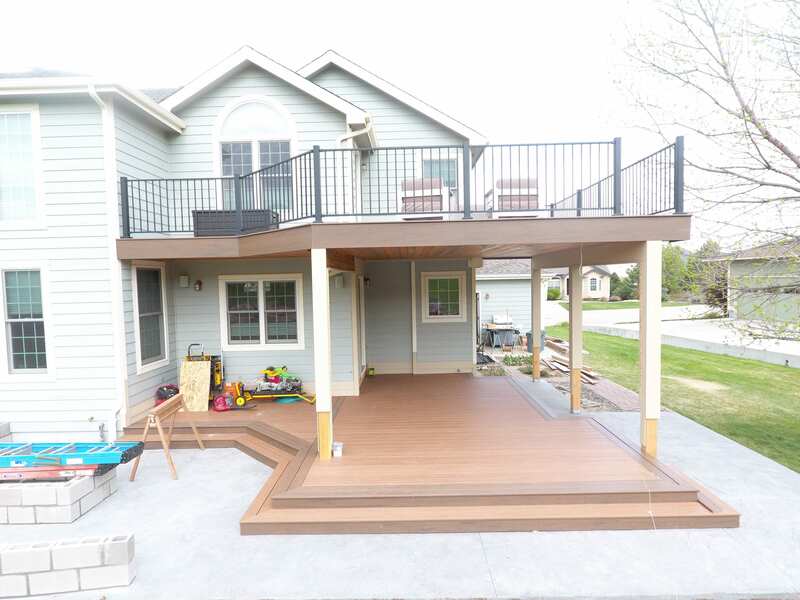 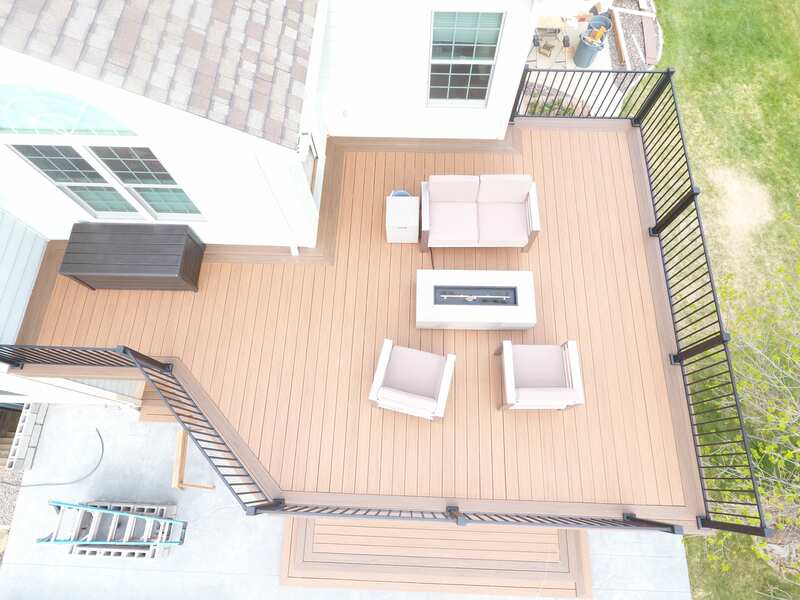 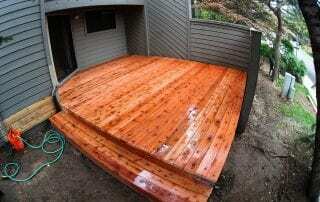 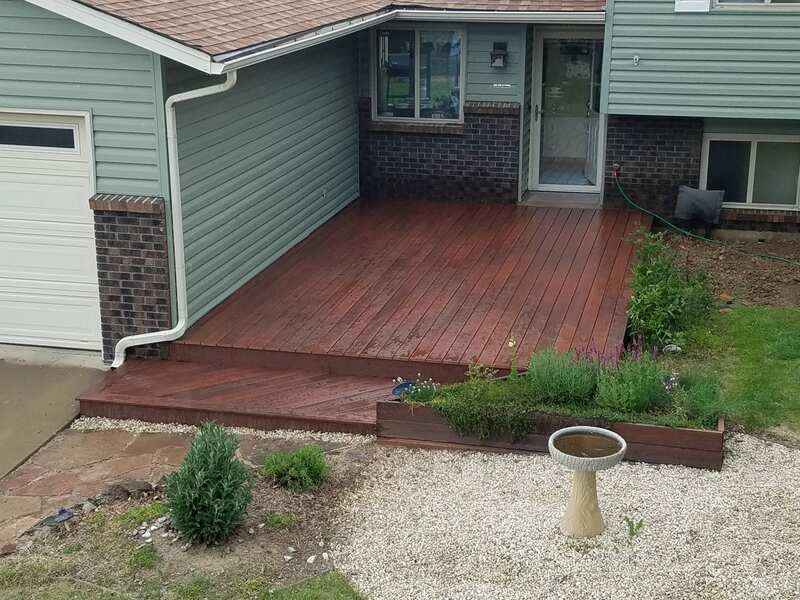 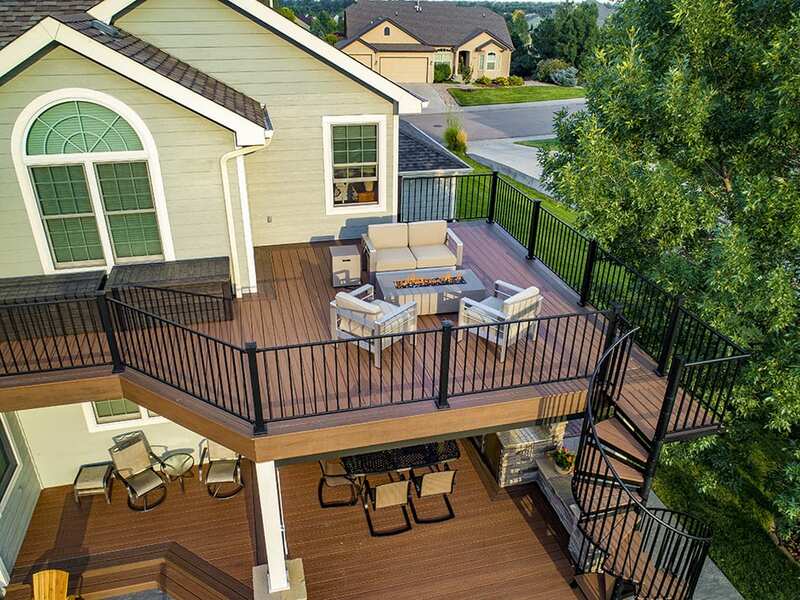 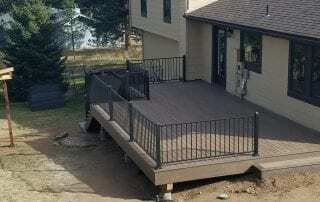 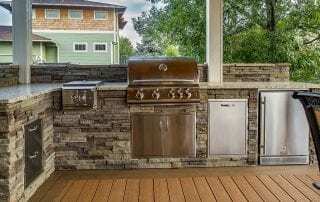 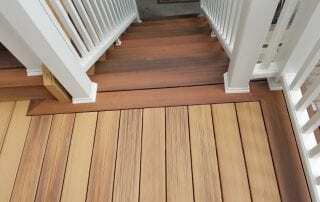 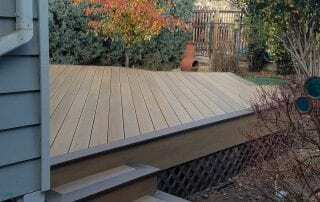 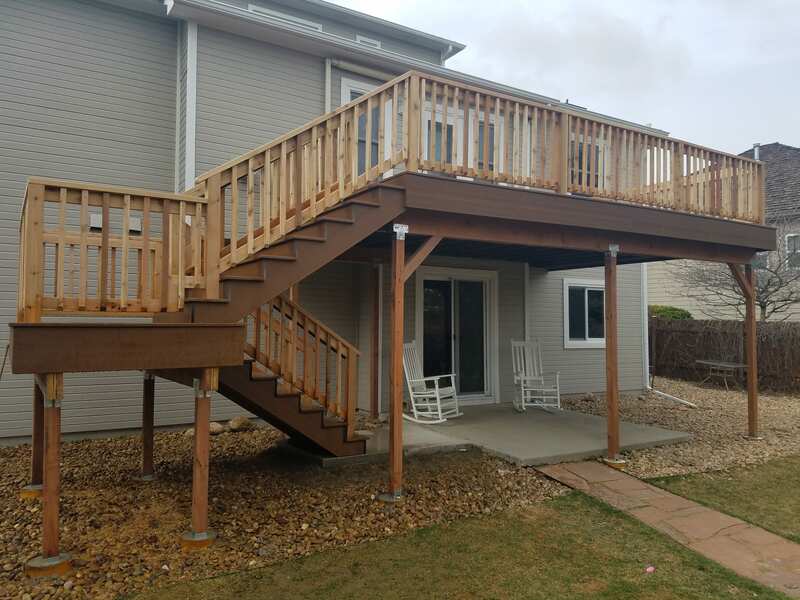 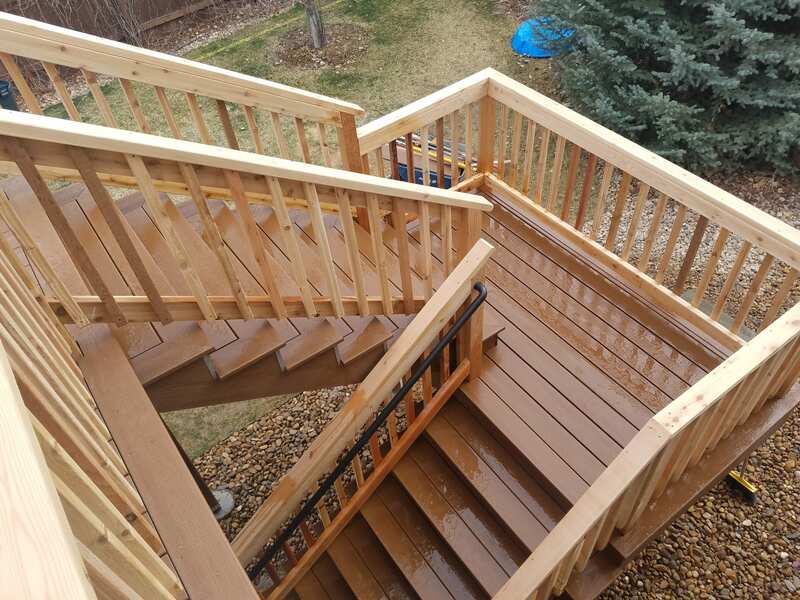 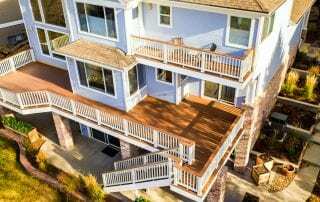 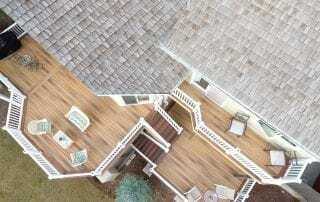 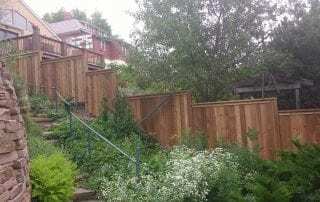 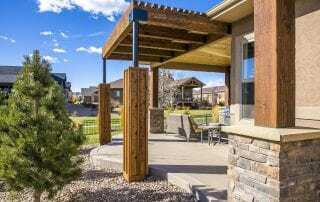 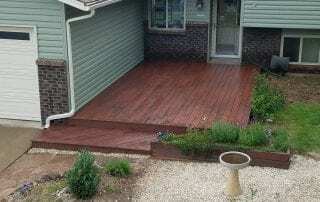 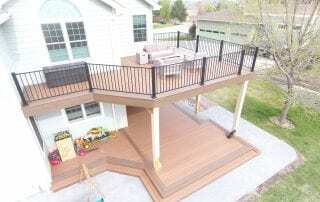 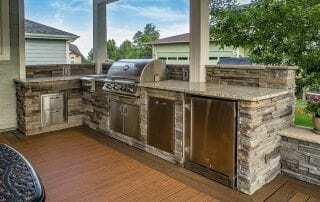 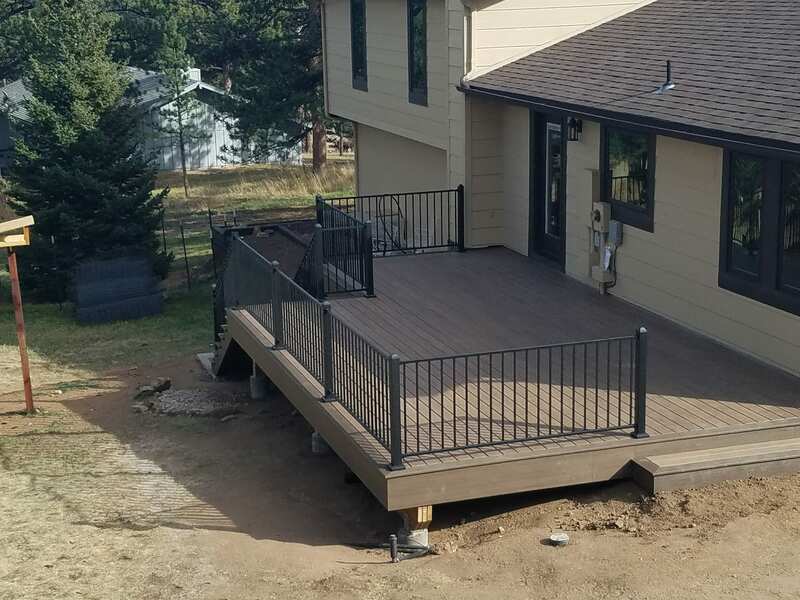 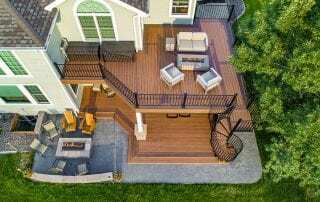 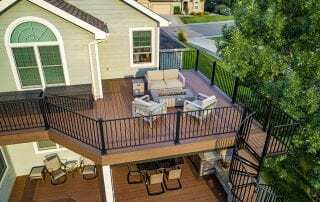 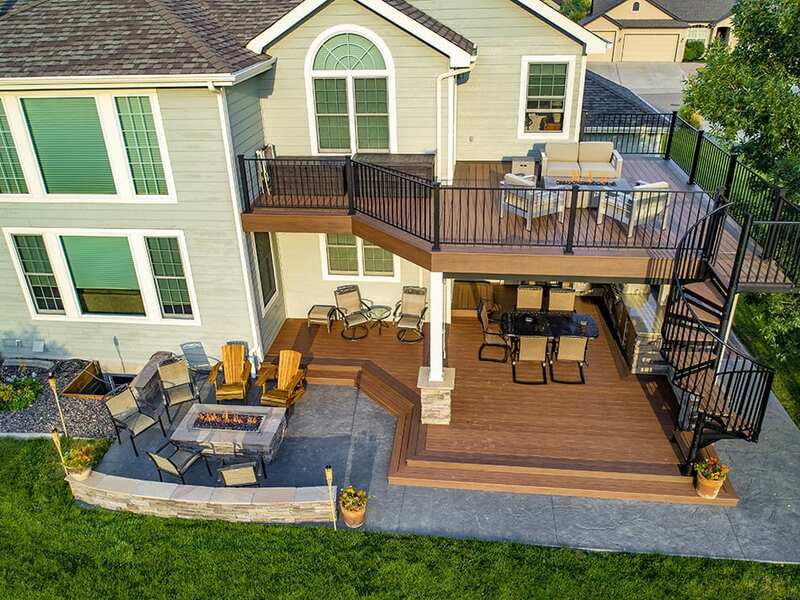 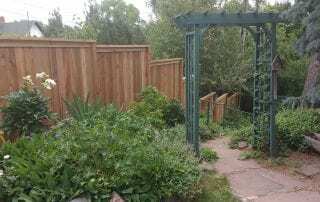 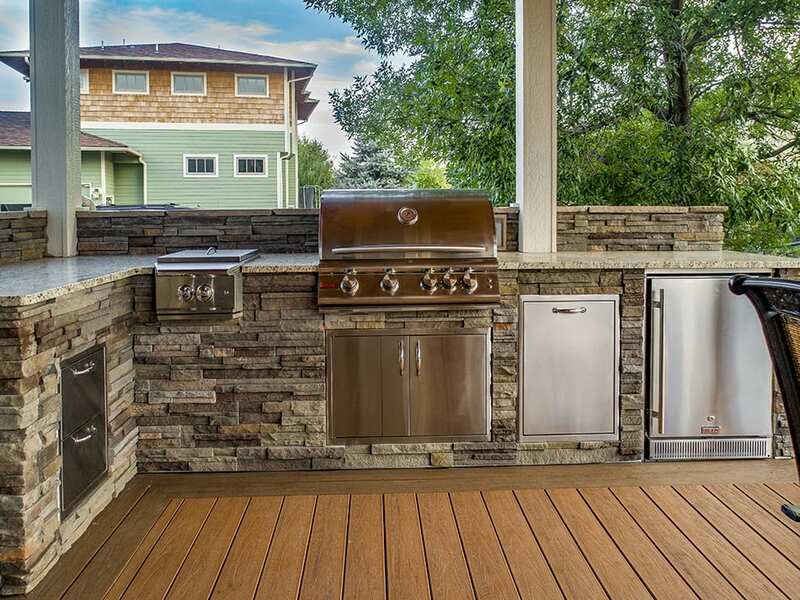 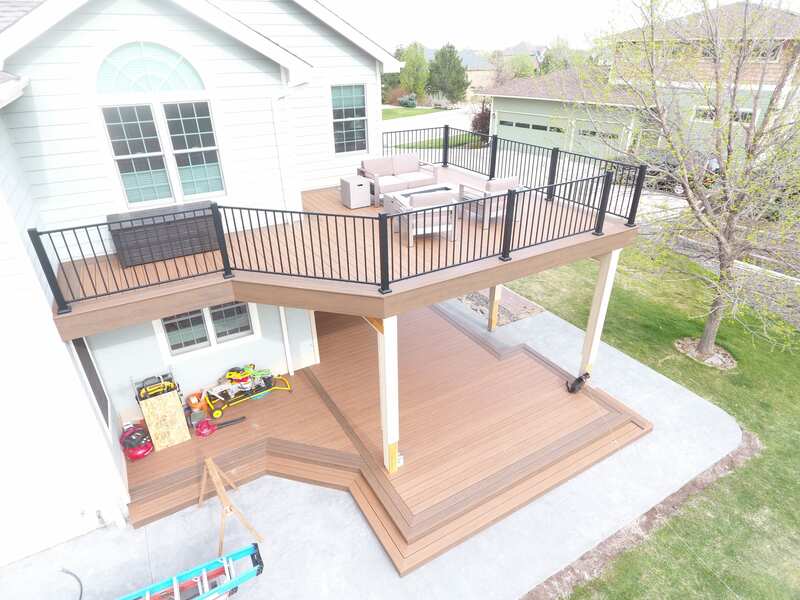 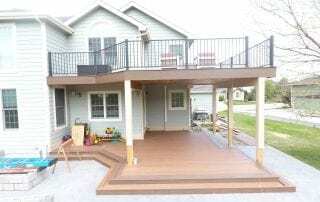 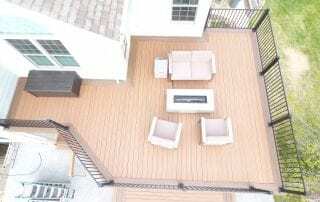 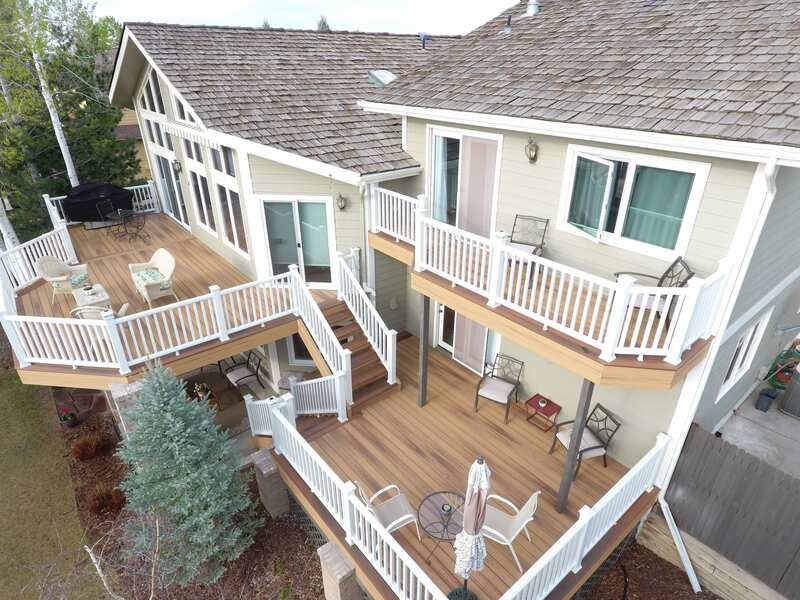 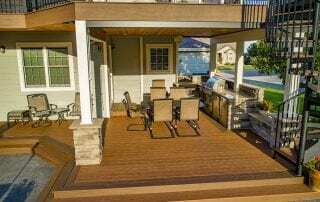 We use only the finest building materials available for deck construction. 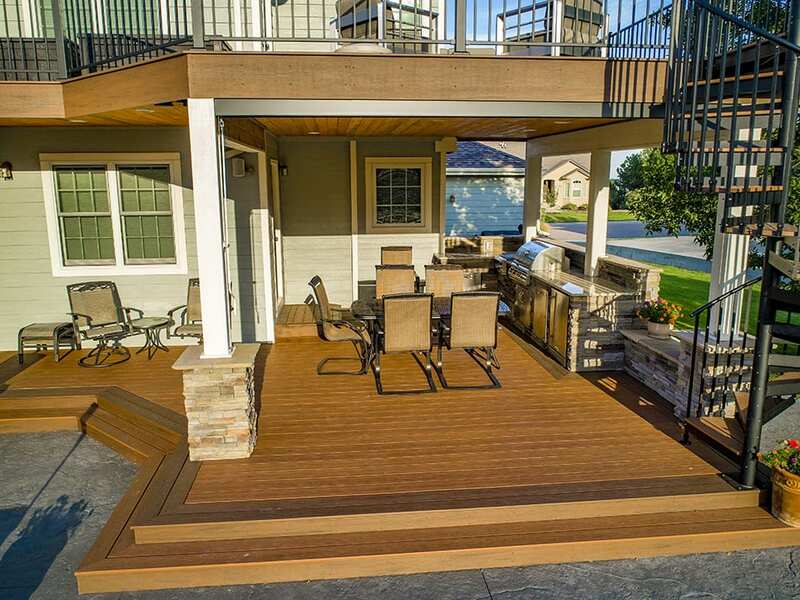 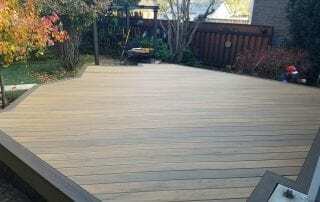 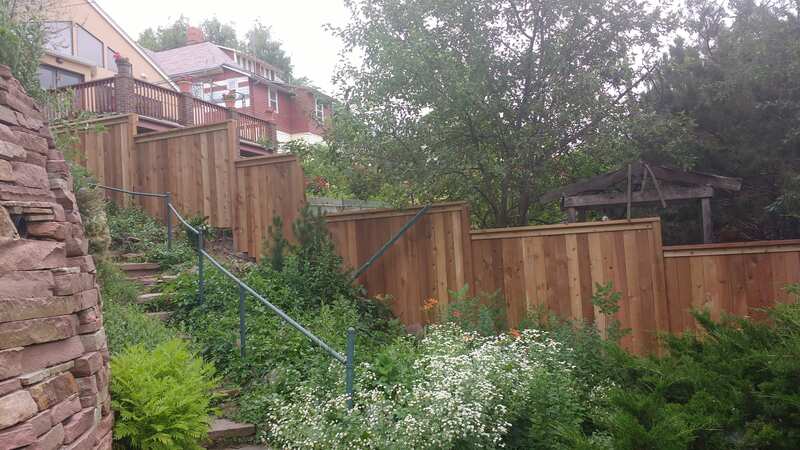 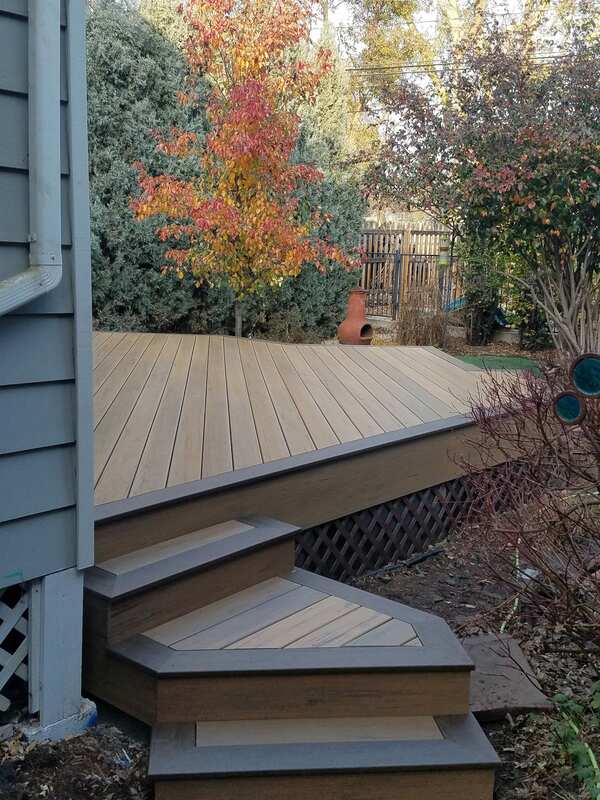 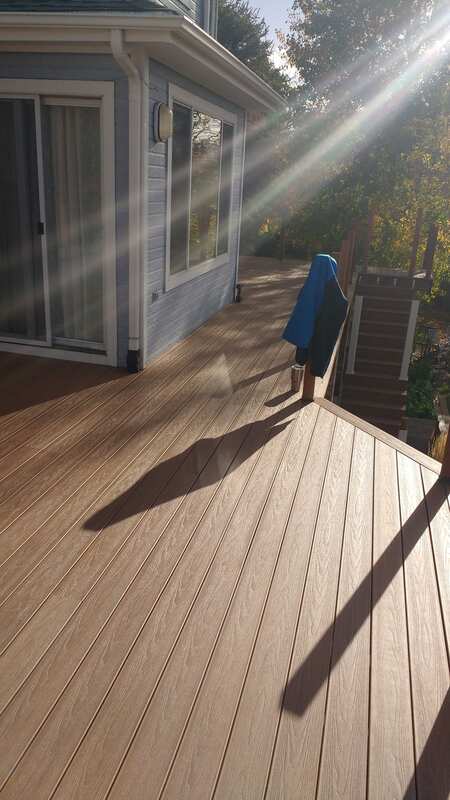 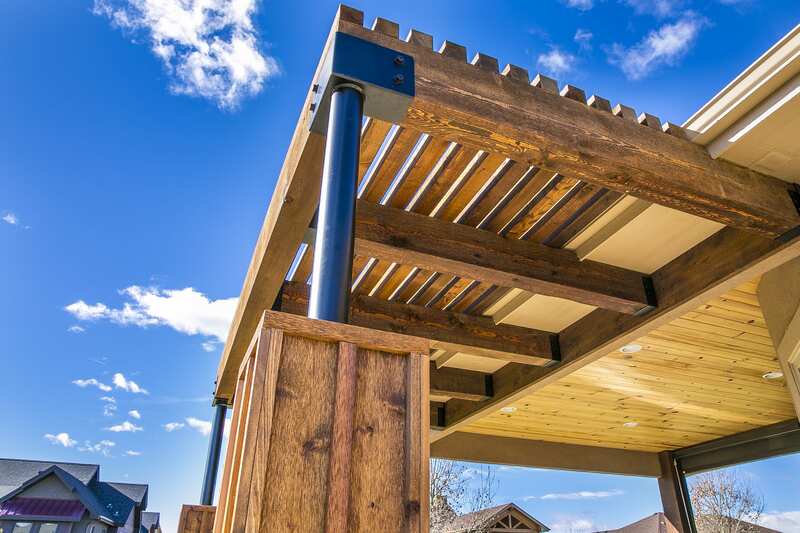 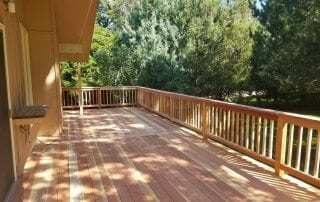 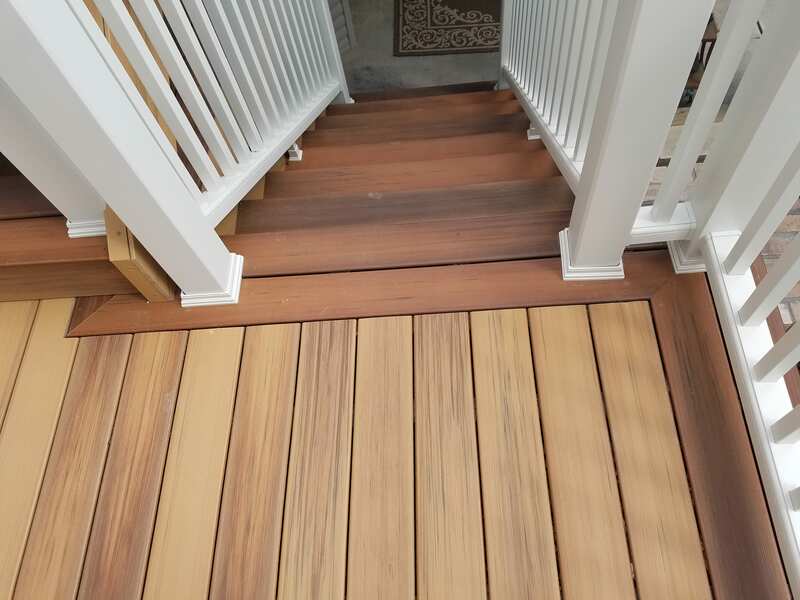 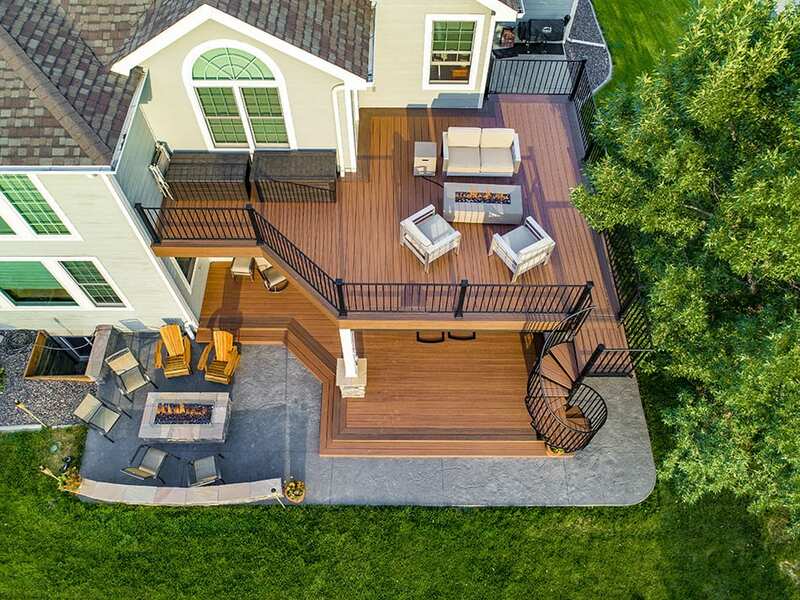 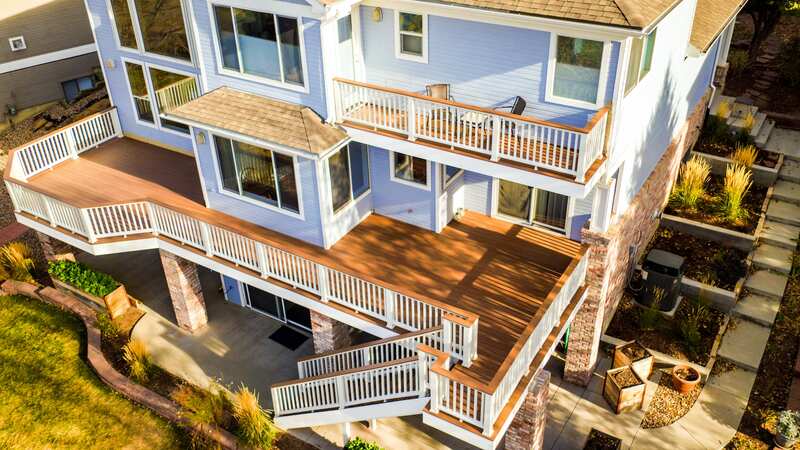 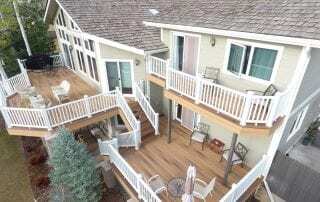 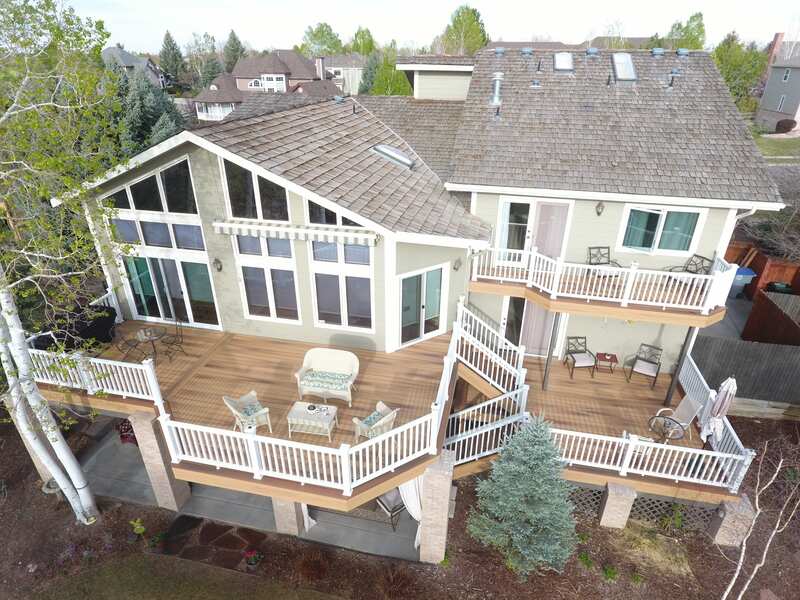 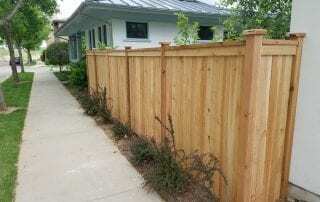 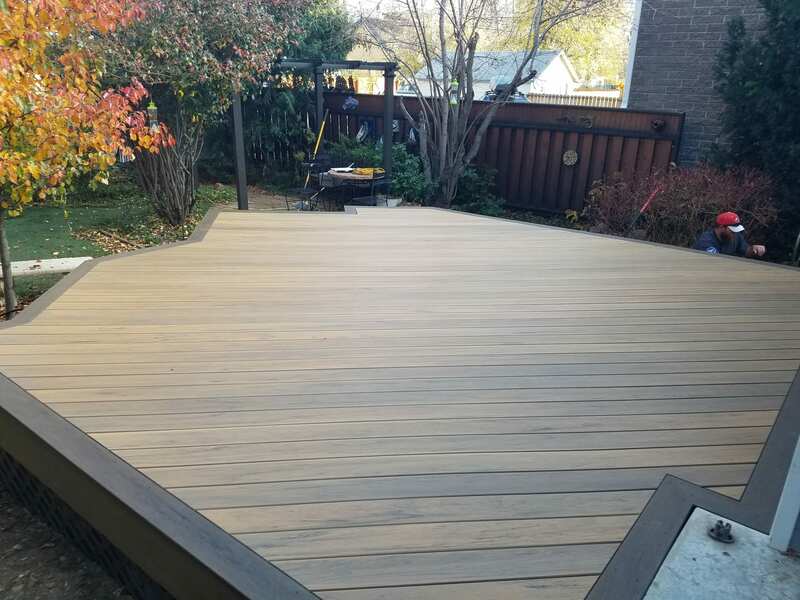 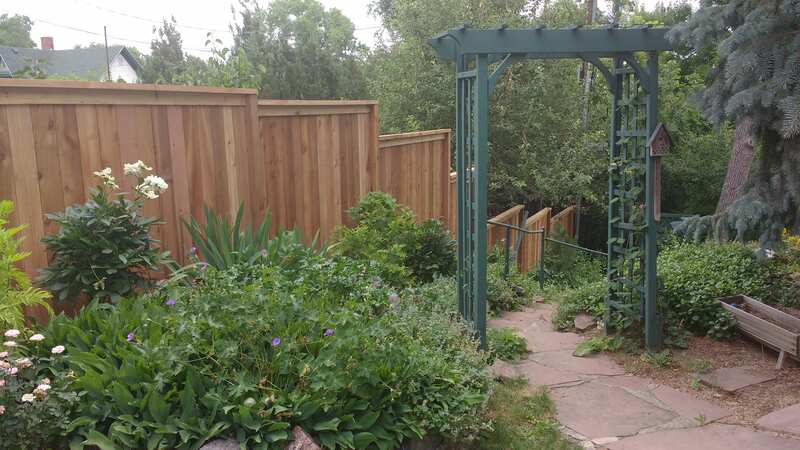 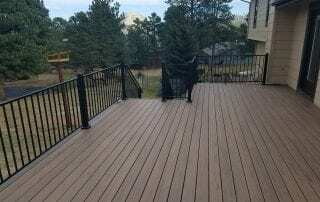 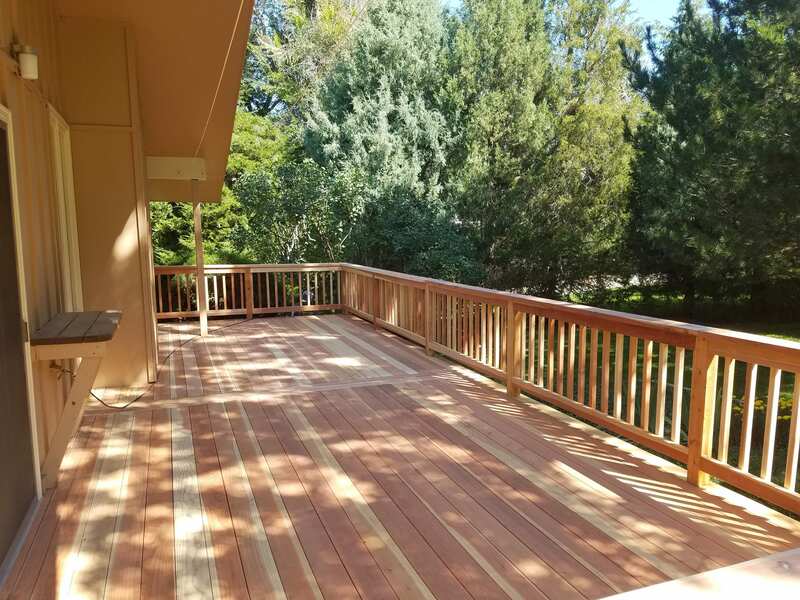 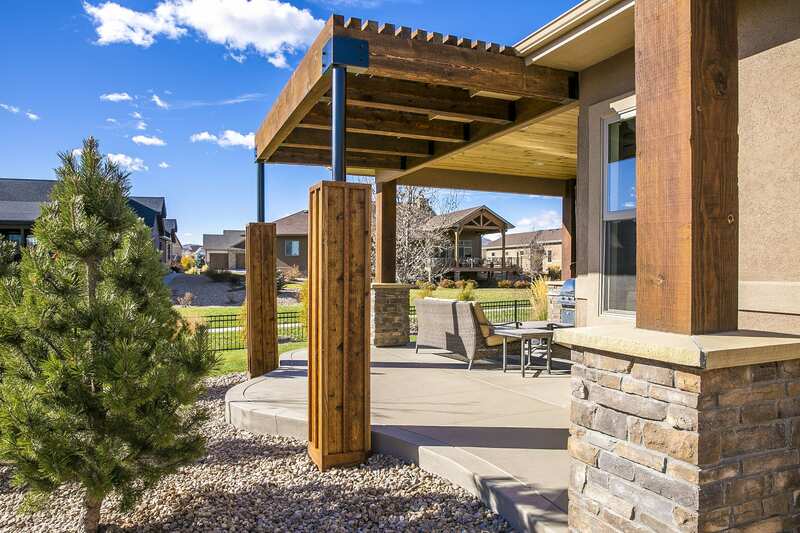 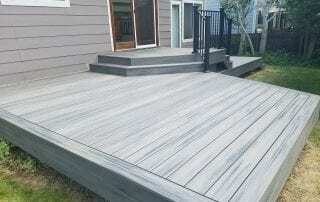 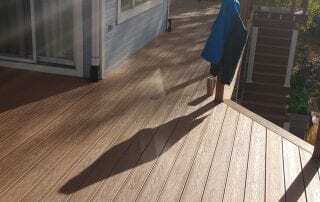 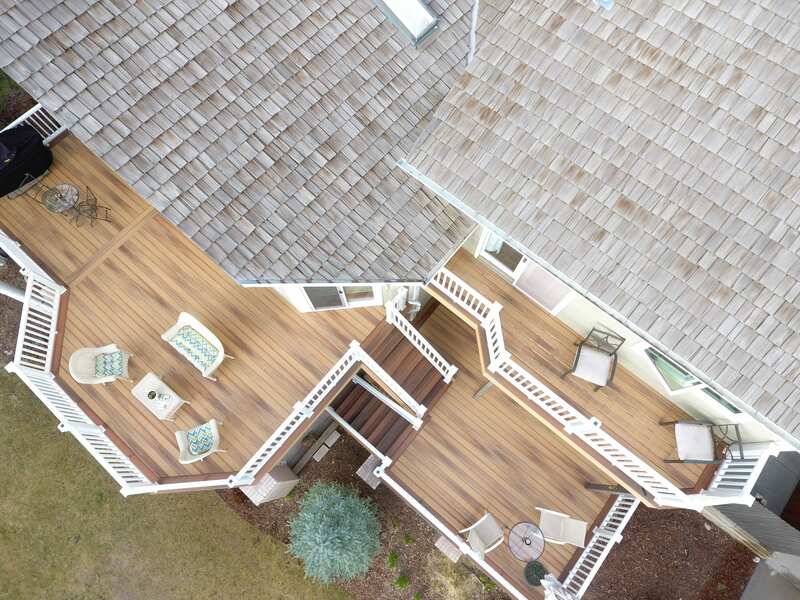 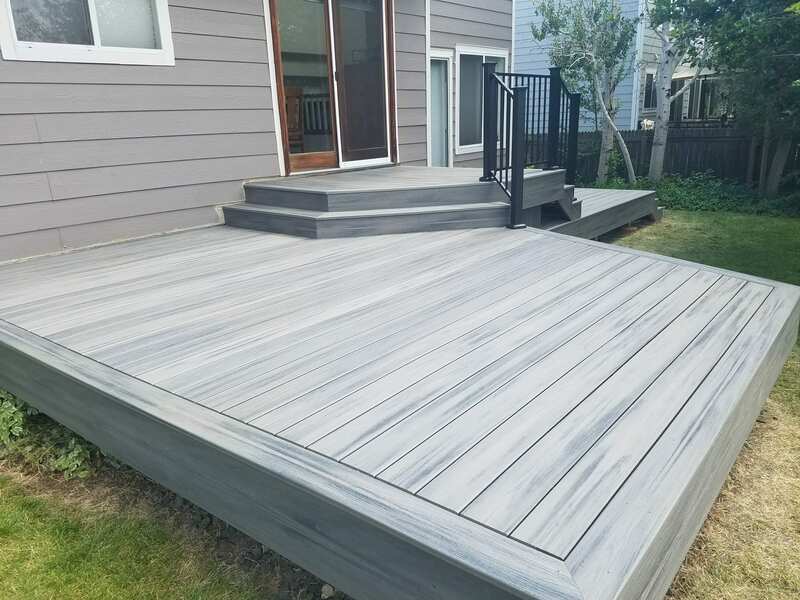 Our skilled craftsmen have installed hundreds of decks and we would love to design and build your next project. 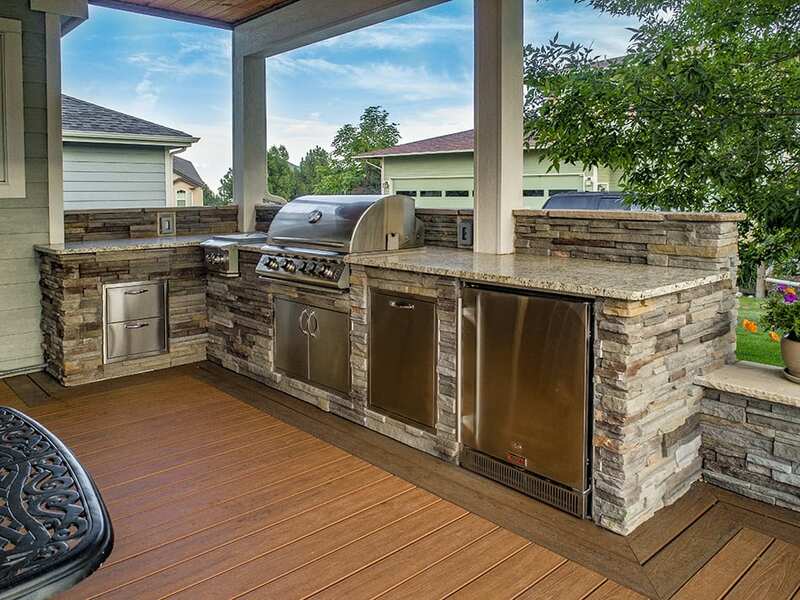 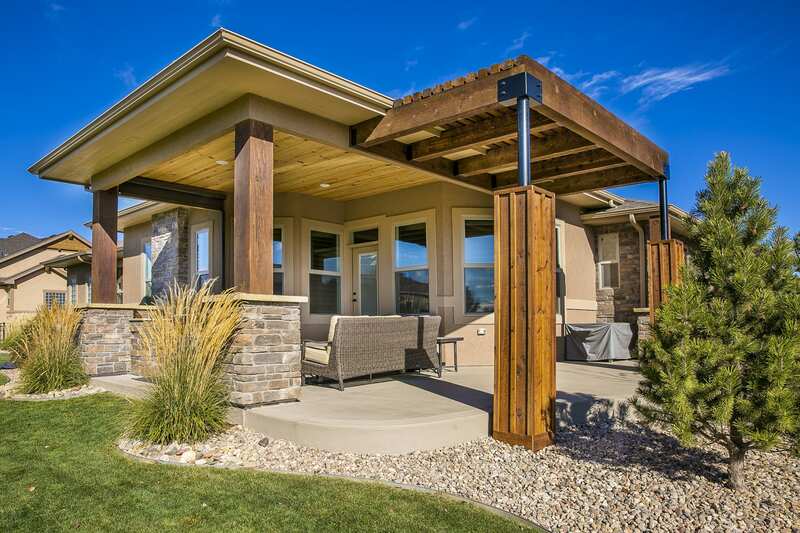 At O'Keefe Built, we aim to build for functionality and longevity. 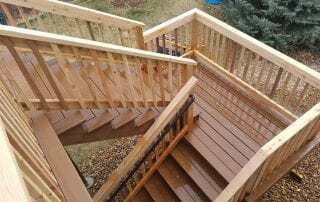 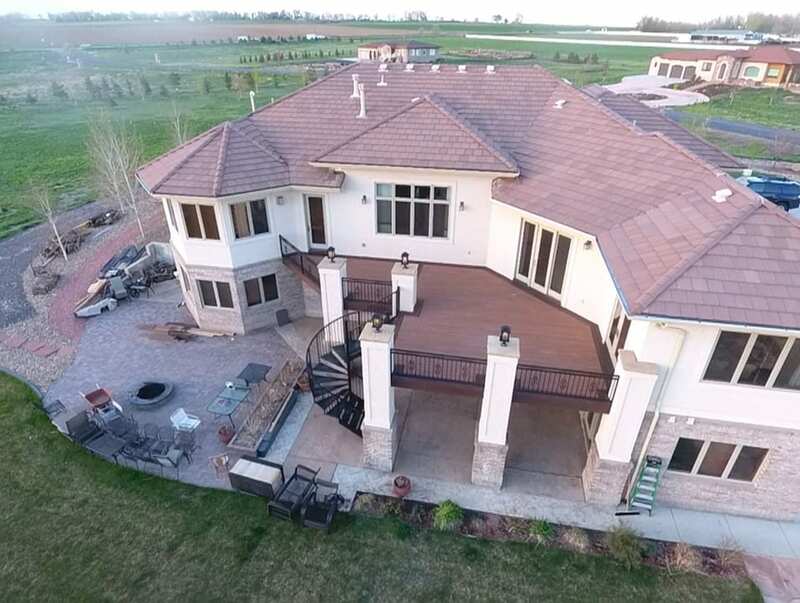 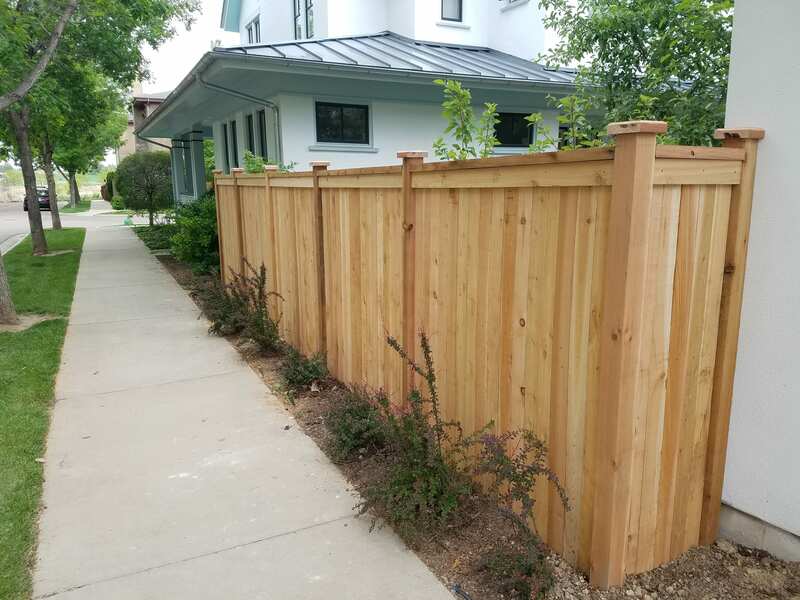 Every construction project offers opportunities to do it the right way or the quick way, at O’Keefe Built Inc. we don’t cut corners so you can assure that your project will be done the right way. 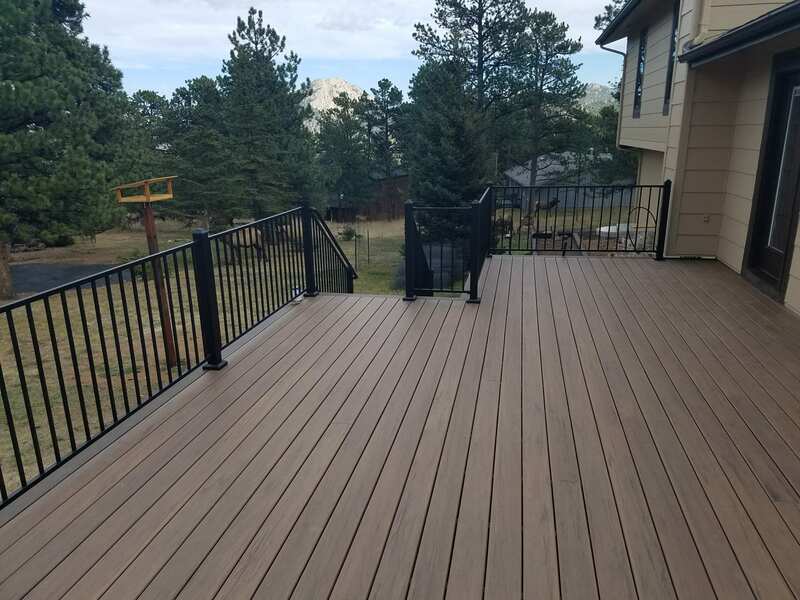 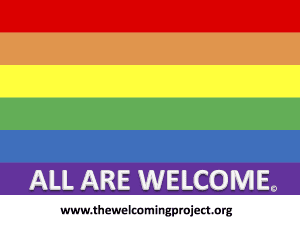 We proudly serve Longmont, Denver, Boulder, Fort Collins, Castle Rock, Colorado Springs, & Greeley, CO & the surrounding areas.